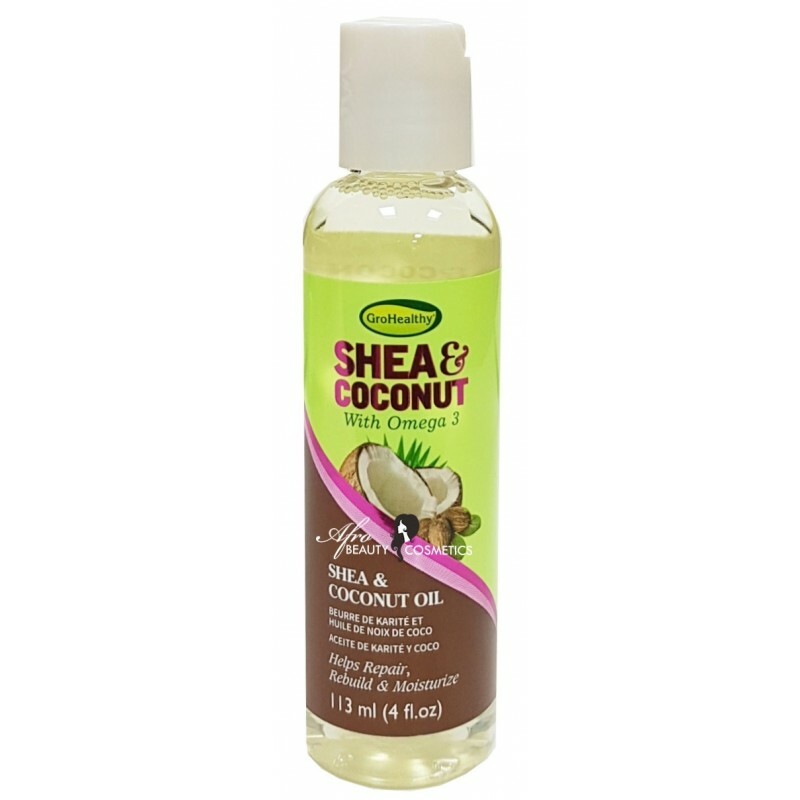 Makes dry, unruly hair smooth and manageable, while re-hydrating scalp and nourishing roots. Apply a small amount to hair and scalp 2-3 times per week. 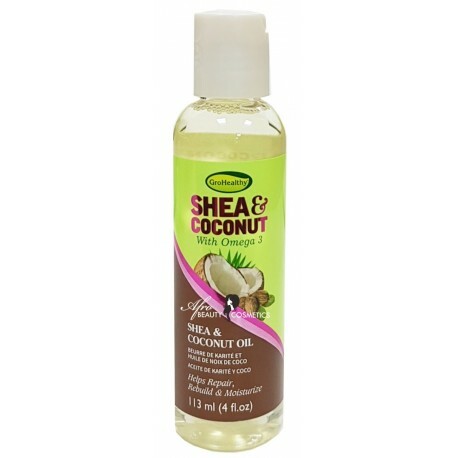 Use as a pre-shampoo treatment to moisturize and nourish the hair and scalp. Keep out of reach of children.